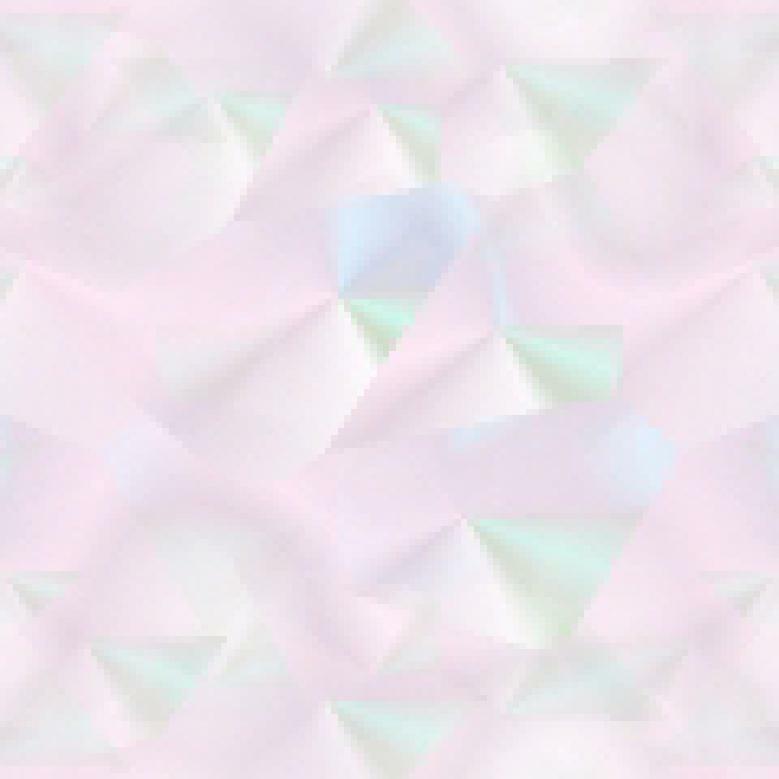 It seems as though the end of our existence has been predicted for about as long as we've been around, and Sylvia Browne reminds us of some of those who called it as they saw it. They were wrong of course, because we're still here. Now, if you're a regular to my book reviews, you'll know how much Ms. Browne's words have meant to me. I've said so many times before that they just makes sense. In this book she starts off talking about those end of the world predictions of the Incas, the Maya, the Aztecs, Native Americans (I've always had an inclination towards Native Americans - I don't know why - maybe Sylvia can tell me), the Aborgines, and Norse Mythology. It seems as though anyone anywhere has a theory on how it's all going to end. The different religions' interpretations of how the world will end is also discussed, and they are Christianity, Judaism, Catholicism, Islam, Hinduism, Buddhism, The Baha'i Faith, Jehovah's Witnesses, Mormon, Rastafarianism, Zoroastrianism, Pentecostalism, Baptist, and Jainisim. Then Ms. Browne conveys what these people had to say about the end of days: Edgar Cayce, Sir Isaac Newton, Madame Helena Bavatsky, H.G. Wells, Grigori Rasputin, Sir Arthur Conan Boyle, and Nostradamus. She also discusses religious cults and the damage they do and have done. It was also extremely interesting reading about so many visions so many people have had (why isn't this common knowledge I have to question, especially as we already know it anyway, in our subconscious?) over the recent centuries, and to learn that we're given subtle messages all the time (in my opinion). One thing I thought stood out in her predictions and in those of others, was that Atlantis will resurface this century, which to me made sense seeing as there's so much talk about coastlines disappearing. I guess it's hard to accept that in fact we just don't know for sure, especially in this age of instant access to information and explanations to all sorts of questions. 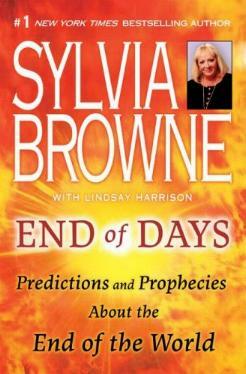 Sylvia Browne also gives her views of the End of Days and some predictions for the rest of this century. Conclusion - As always, fabulously enlightening and endlessly comforting.